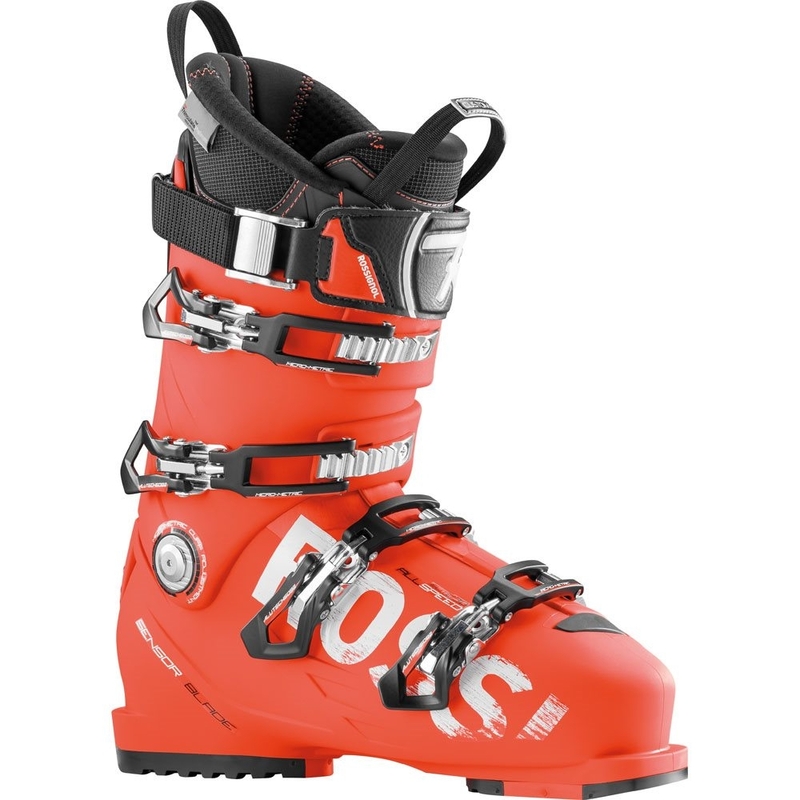 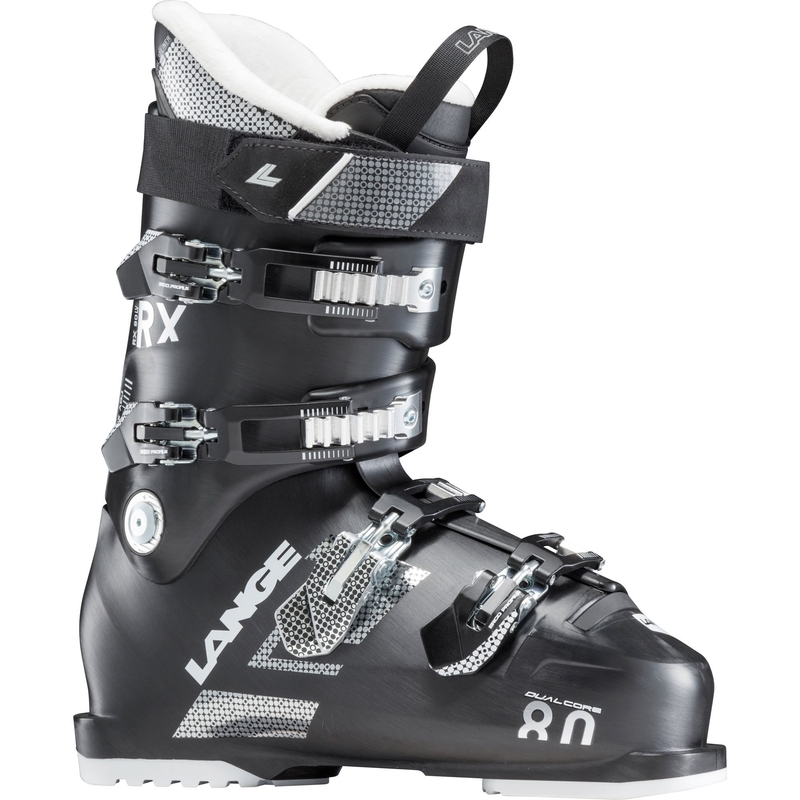 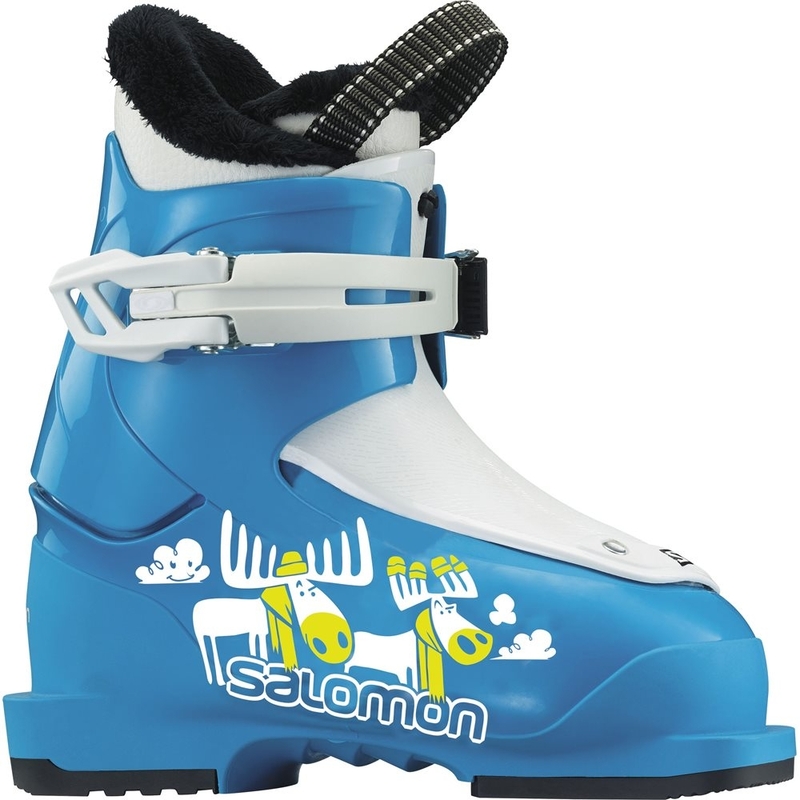 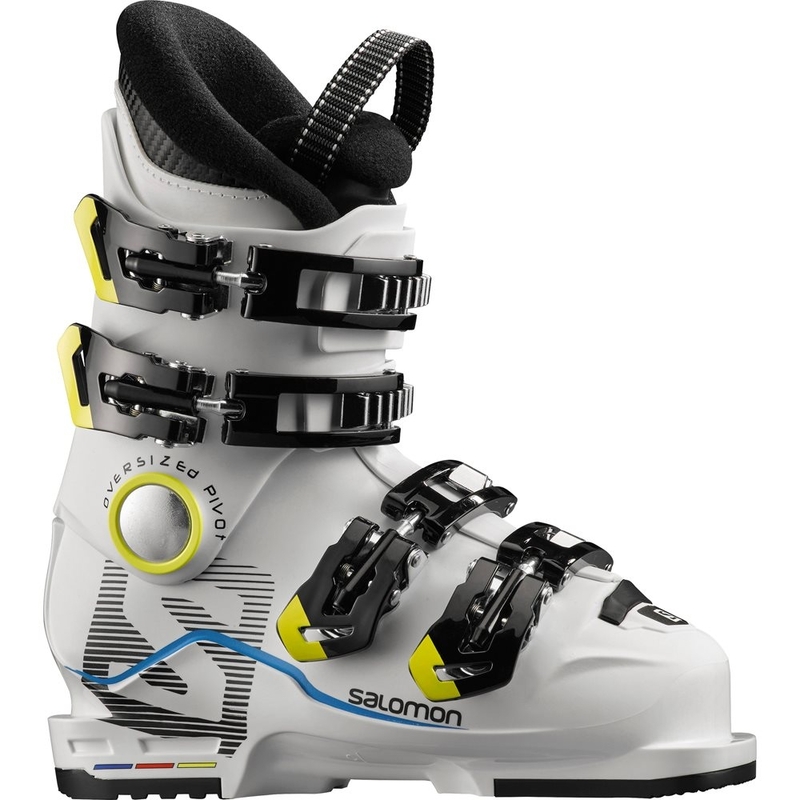 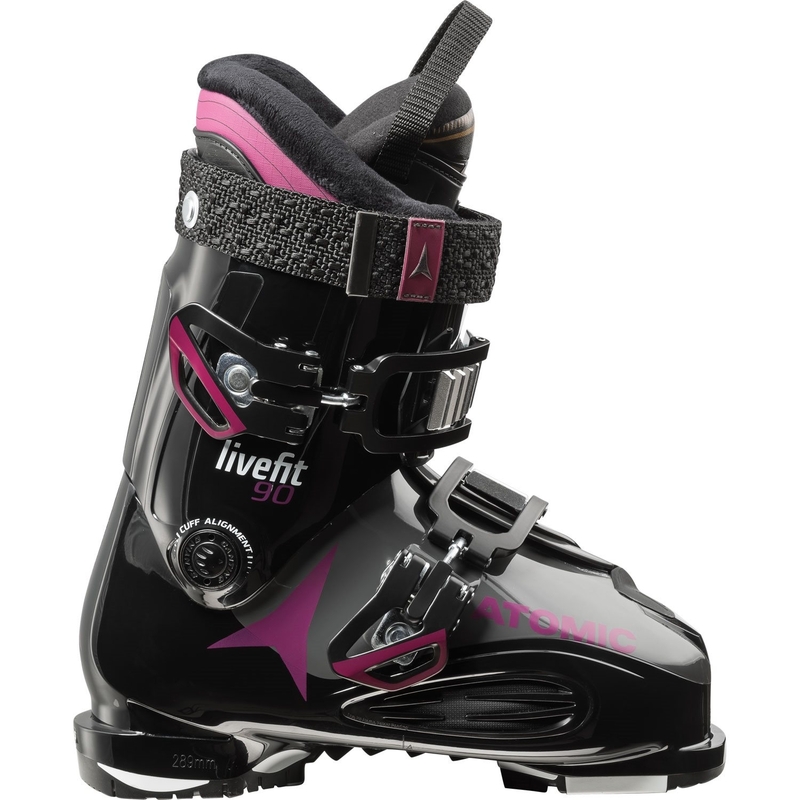 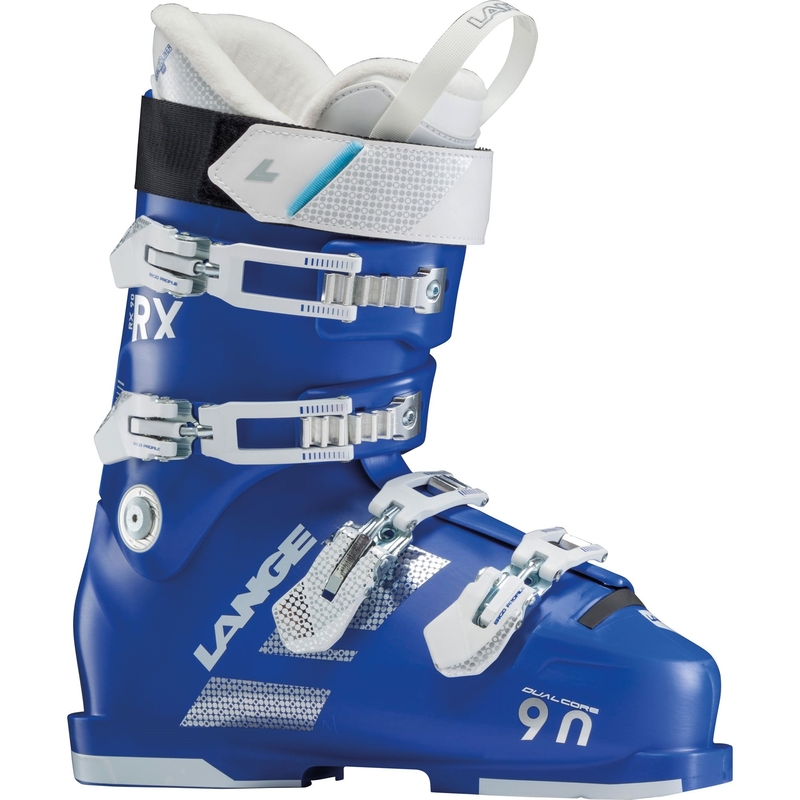 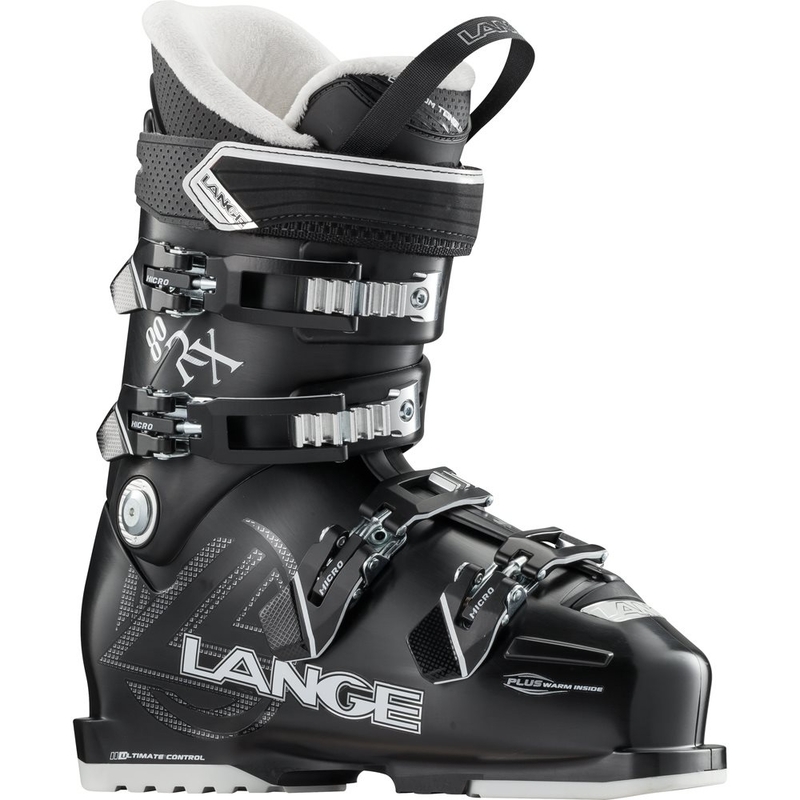 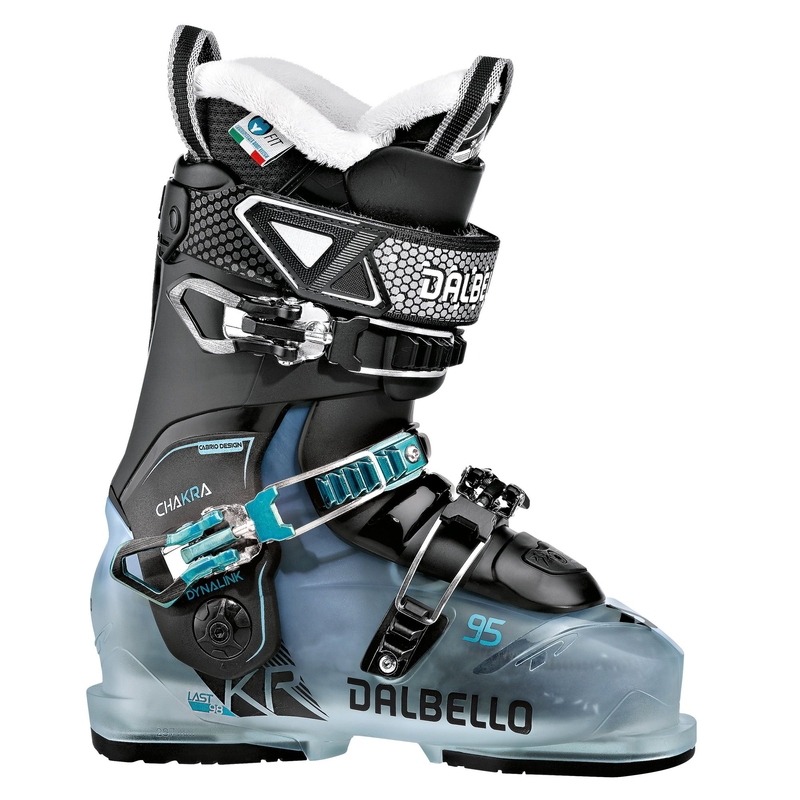 The Dalbello Kyra 95 Ski Boot 2018 is an amazing all purpose ski boot for female skiers with a wider foot who still want full control and precision. 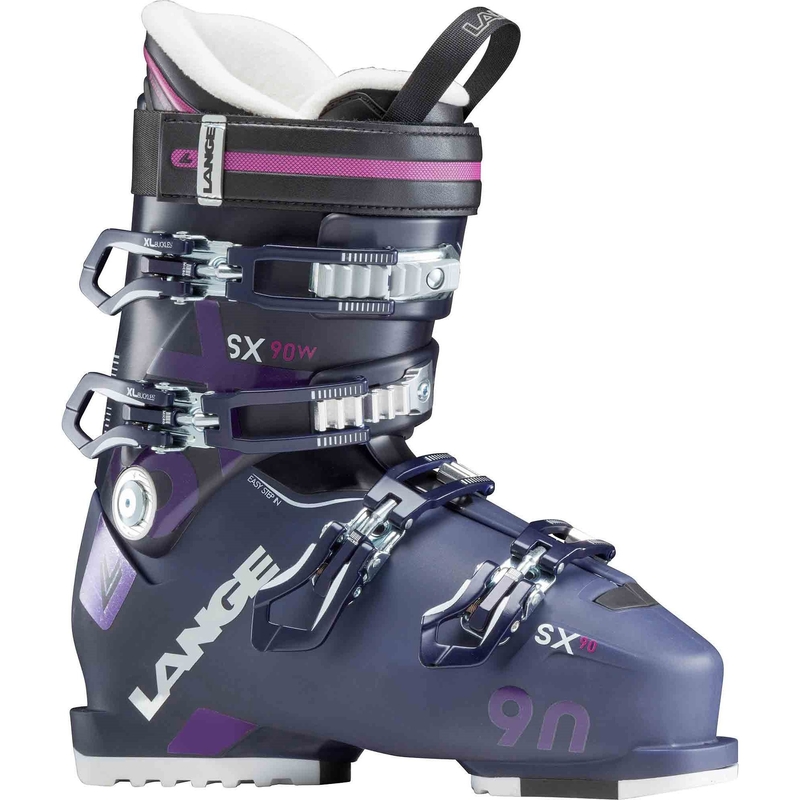 The Kyra 95 is targeted toward high performance female skiers seeking the absolute best blend of versatility, performance and fit for unlimited access to every aspect of the mountain experience. 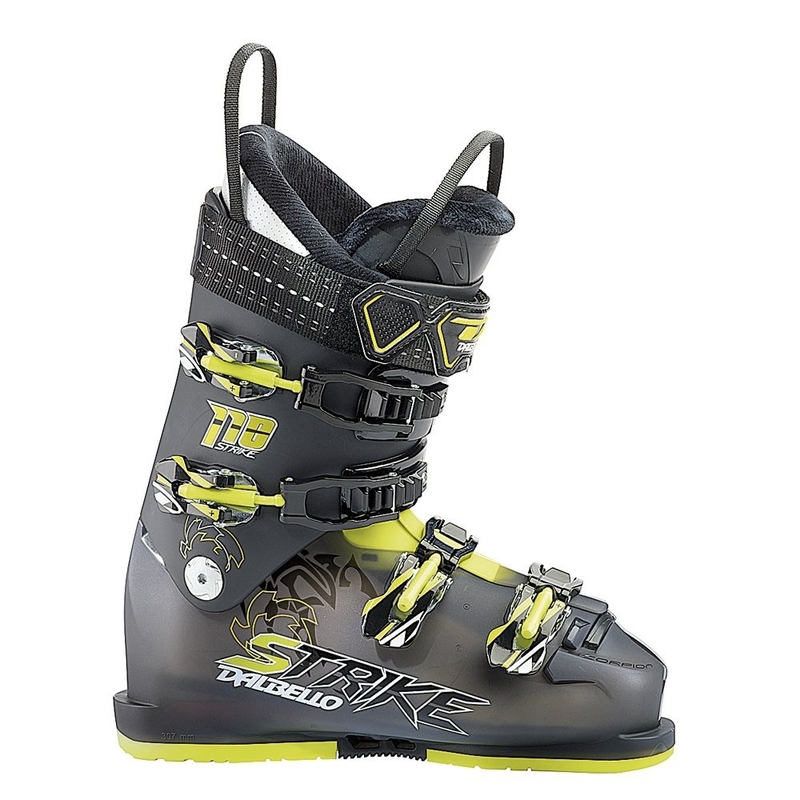 The Kyra 95 design incorporates many of the structural and performance features of the popular Krypton construction and adds a sturdy and precise Ski/Hike cuff lock for uncompromising performance and freedom to roam. 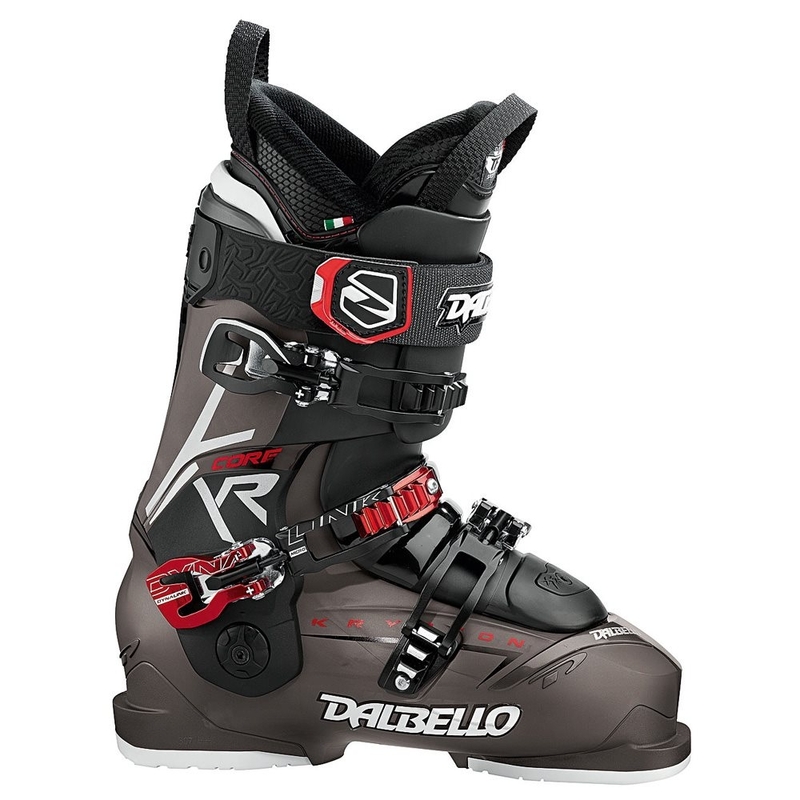 Dalbello’s 3 Piece Cabrio design provides responsive and consistent flex with superior lateral and rearward support. 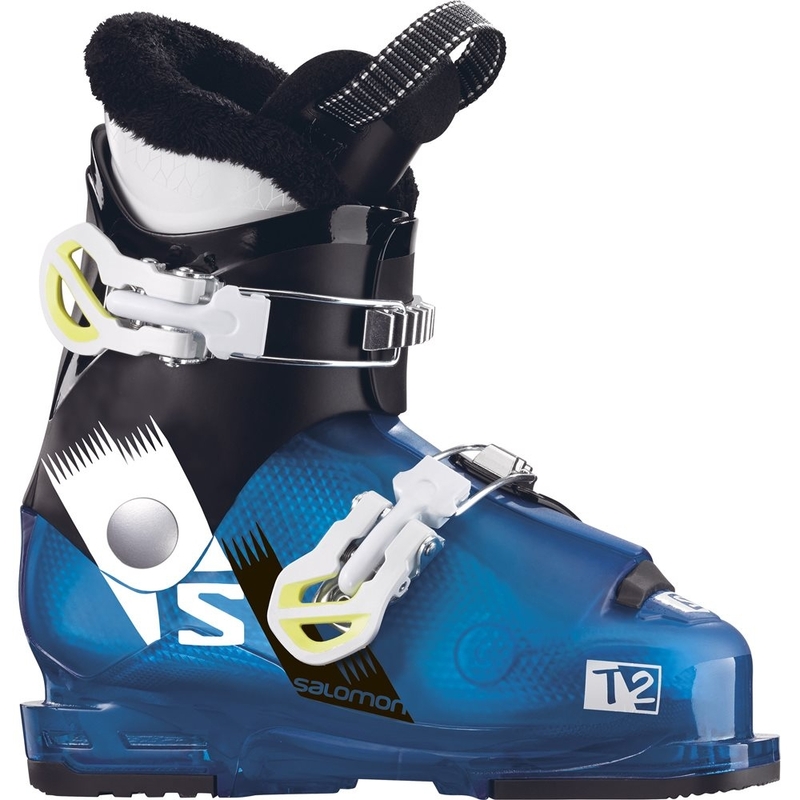 102 mm Contour 4 Fit Technology allows for a close anatomic fit while accommodating the typical hot-spots many skiers encounter. 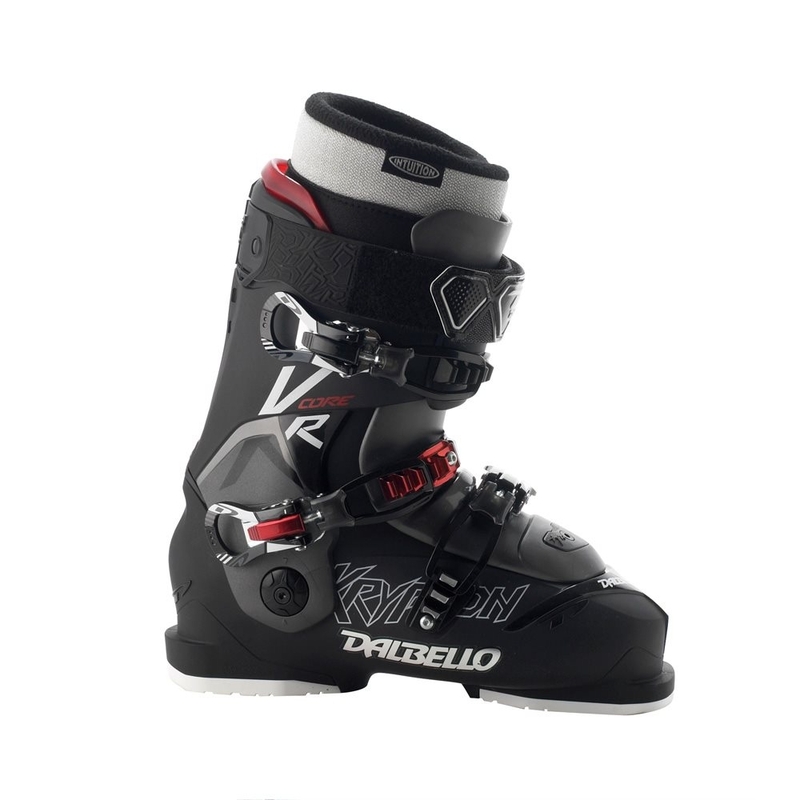 All Kyra models incorporate Dalbello’s popular women’s specific expandable cuff which provides up to 5 cm of adjustability to accommodate any calf. 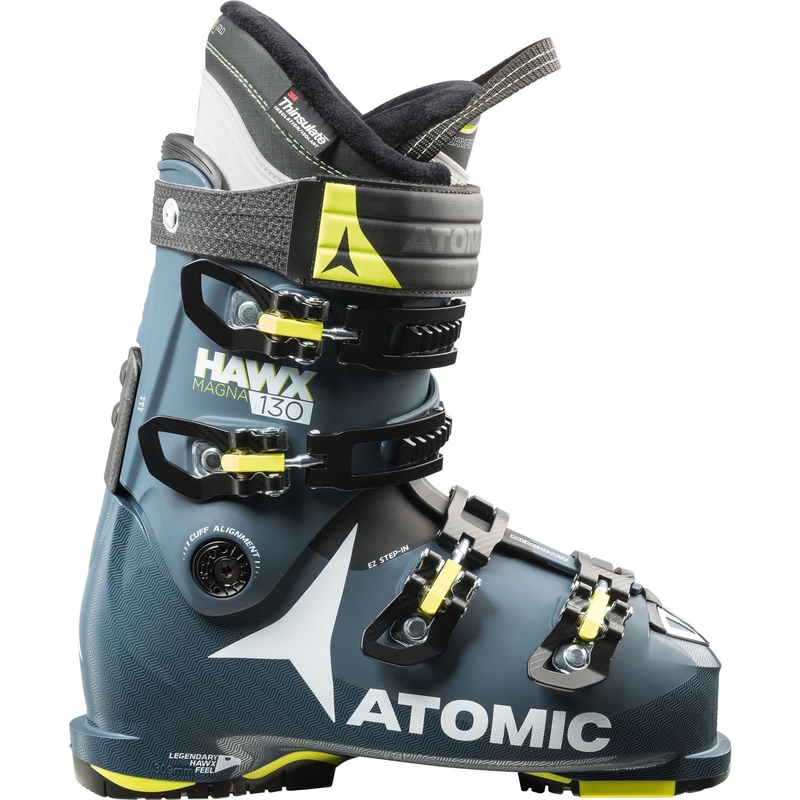 Modern, Center Balanced “Rocker” Stance allows skiers to take full advantage of their equipment by centring body mass over the sweet spot of their skis for more power and control with less effort. 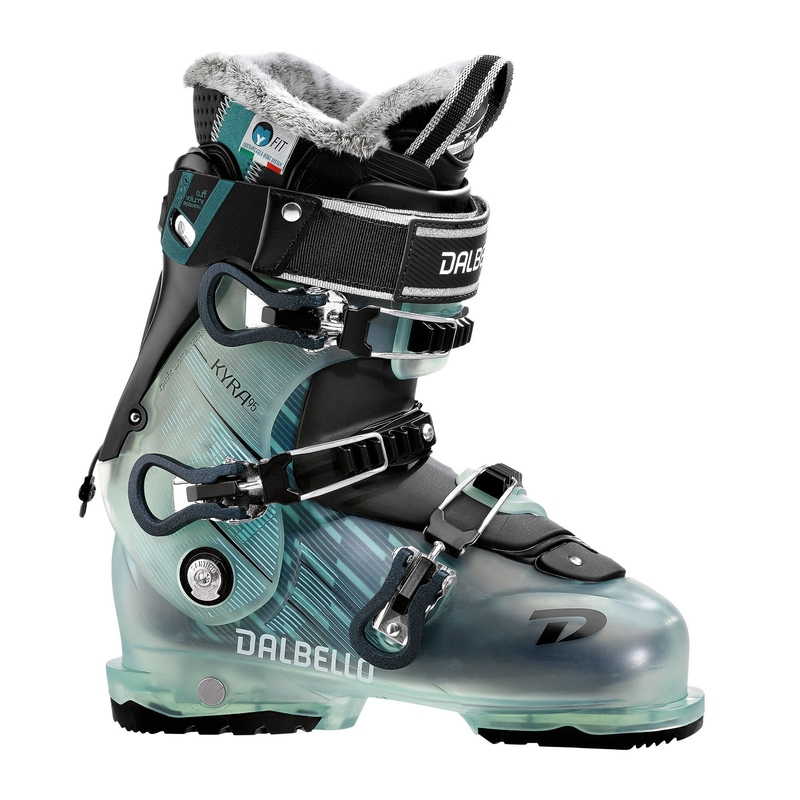 The new sole-binding system for walking comfort and skiing performance, available in 90% of the Dalbello ski boots collection, Increased walking comfort and improved natural roll thanks to curved rubber sole, High-profiled, slip-resistant sole.